Hardcover: Alfred A. Knopf, 2006. America has always been internationalist and evangelistic about its seminal version of democracy. This is the first in a projected two volume history of America's conduct of foreign policy, which began, in the 16th century, in expansionism directed at native Americans. 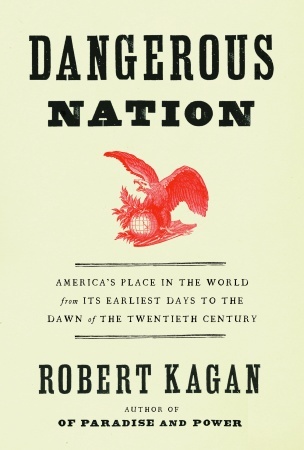 Kagan, a brilliant thinker, scrupulous historian, and incisive writer, shows how America has viewed itself and been viewed by the rest of the world—as destined for greatness and world leadership from its inception. Furthermore, America has invariably been seen through its history as the leading role model worldwide for human rights, the rule of reason, and democracy. Unsurprisingly, America has pursued its foreign policy accordingly, up to the present day.